The roughest stretch of the loop trip leads down a hill from Hartnet Junction into Cathedral Valley. On the valley floor is a short hiking trail to the Morrell Cabin. Originally built in the 1920s on a nearby mountain, the cabin was moved piece by piece around 1939 to its present location here in Upper Cathedral Valley. 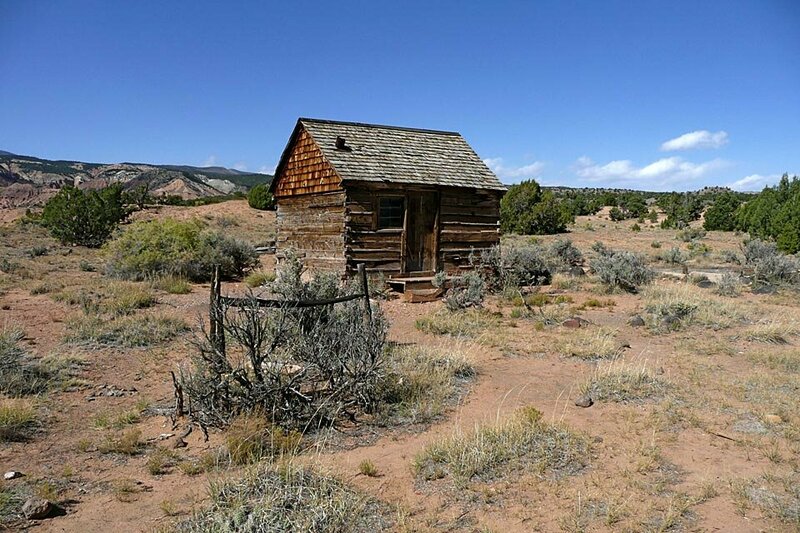 It was used as a shelter for cattlemen for 30 years until it was purchased by the National Park Service in 1970.